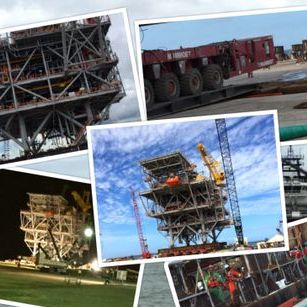 N&B Marine Consultants, LLC is a small business based in Metairie, Louisiana and has been established to provide the highest quality marine technical service and support to the shipping and marine community. 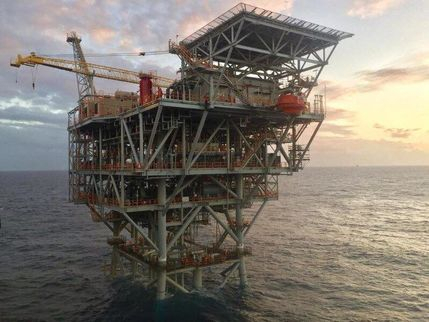 N&B Marine Consultants, LLC offers an exceptional mixture of engineering analyses and hands-on field experiences to organizations and companies involved in the design, construction and operation of ships, barges, offshore construction vessels and structures. We have network of consultants/surveyors/experts and together with our strategic partners can offer complete competitive business solutions. 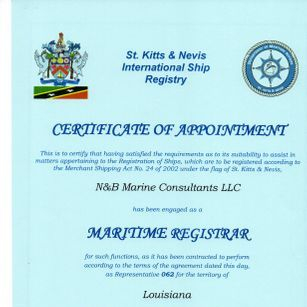 We also act as the official Maritime Registrar for Saint Kitts & Nevis International Ship Registry SKANReg and offering one-stop services from your Ship Registration, Classification, Seafarer's Certification and Documentation (SCD), Technical expertise and Documentation development. All of our Clients are very special to us and we pride ourselves in making sure that they have an extraordinary experience when working with us. Our mission is to provide qualified professional consulting services and smart engineering solutions in a timely and comprehensive manner. Our founding principles are excellence of service, reliability and integrity. The company was founded by Lyudmyla (Myla) Bobina and has continued to operate under her direction. Her broad range of experience, working in Unites States and abroad offers a unique and high level of expertise to our clients. 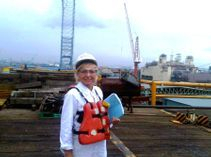 Myla Bobina has 25+ years of experience as a Naval Architect, involved in wide variety of projects for marine and offshore industries, including all aspects of ship design and modernization, technical feasibility studies, operational activities and support, development of vessel loading software and more. 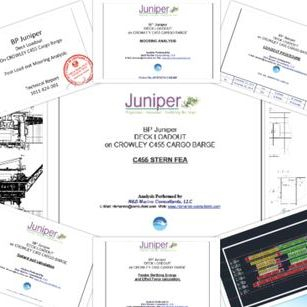 Her Classification Societies background offers a unique and high level of expertise to clients. 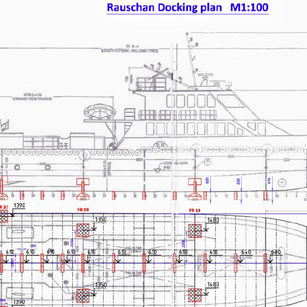 Lyudmyla (Myla) Bobina had also served as Principal Engineer for Hull Department of American Bureau of Shipping, where she was responsible for review of hull structural design drawings and keeping staff and clients updated regarding ABS/ IMO/ IACS/ USCG rules and requirements. Bachelor of Science degree in Business Administration from University of New Orleans (New Orleans, USA). 10 years + of experience in maritime industry. 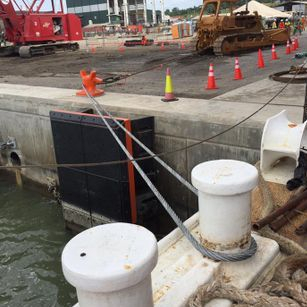 Stevedore at Pacorini Global in New Orleans, LA.